But I don’t have any Xmas wish list, sorry Oppos that doesn’t include you guys and gals. 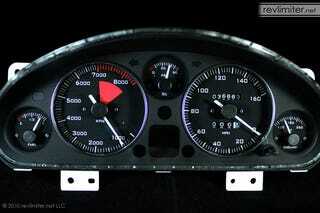 Instead I looked at Miata parts and bought new gauge faces. My car will never see that 160mph top speed.